Jack Daniel’s (owned by Brown Forman) keeps the collectors on their toes. 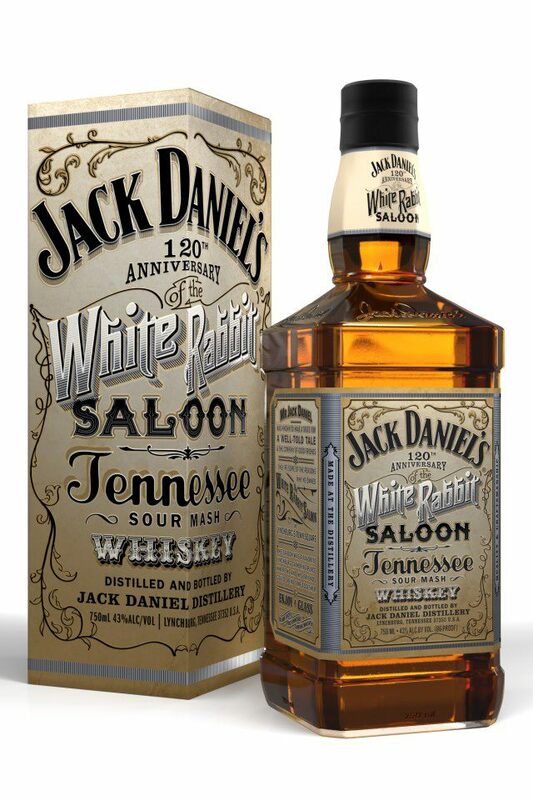 They have now released a new limited edition bottle to celebrate the 120th Anniversary of the White Rabbit Saloon in Nashville, a place where Jack loved to tell his tall tales. He used to own two bars as well to sell his whiskey and to promote the remote and now world-renowned distillery. 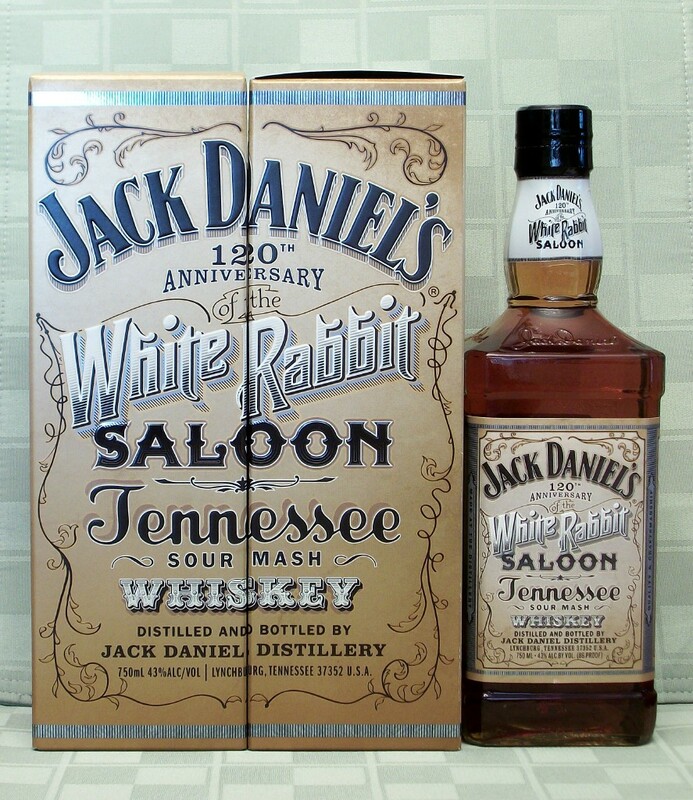 It was the White Rabbit Saloon, where Jack Daniel’s Whisky was sold for the first time. 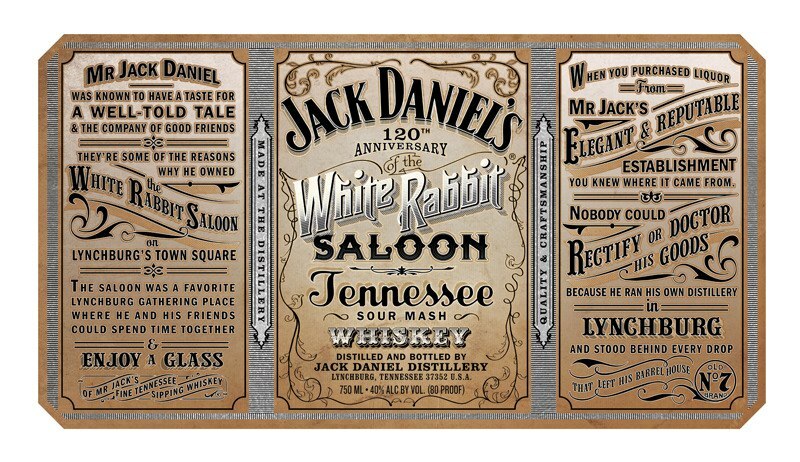 These collectable pieces always look nice, and some of them contain different versions of Jack Daniel’s Whisky. I remember the fantastic Barrelhouse No. 1, an amazing Tennessee dram. It is available soon (Sept. 1st in Germany, and in the USA already), go get one if you are into this stuff.